Originated by dancer/choreographer, Mary Overlie; The Viewpoints deconstruct the materials used in performance: space, time, shape, emotion, story, and movement, opening up their infinite possibilities. Improvisations and experimentation with these materials will place us in the present moment, listening and interacting spontaneously with our whole selves within a group. Mary Overlie's theory of the original anarchist will be discussed and practiced as a principle of care and co-existence. 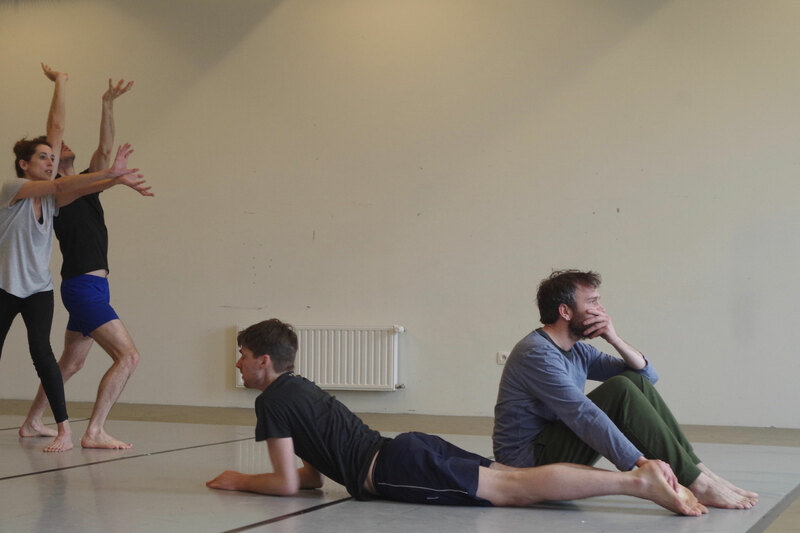 We invite all professional dancers, actors, theatre makers, choreographers, visual artists, performers AND students. All sessions will be led by Deborah Black, Arjan Gebraad & Roel Swanenberg (more info below). Feel free to share this message and we hope to see you soon! Viewpoints are to an actor what finger work is for a pianist, or the barre for a dancer. It is a improvisational physical training practice, developed from post-modern dance (Mary Overlie) and adapted for a theatrical approach by Anne Bogart and SITI Company. 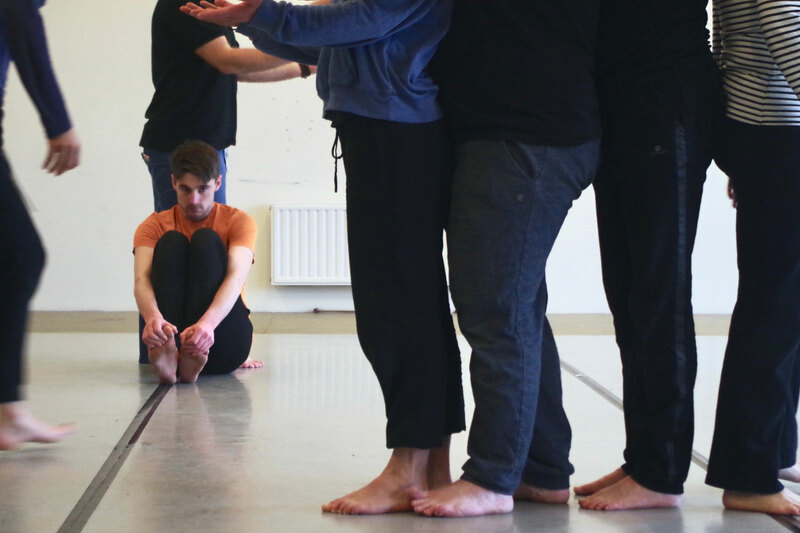 The Viewpoints allows a group of actors to function together spontaneously and intuitively and to generate bold theatrical work quickly. It develops flexibility, articulation, and strength in movement and makes ensemble work really possible. What people are saying about Deborah, Radical Presence and the Viewpoints. Deborah Black is a multi-disciplined embodied artist and teacher. She has trained with both Mary Overlie and SITI Company. From 2013-2016 she was based in Europe teaching The Viewpoints at the Fontys Hogeschool voor de Kunsten in Tilburg (NL) as well as workshops in Holland, France, Germany, Belgium, and the UK. 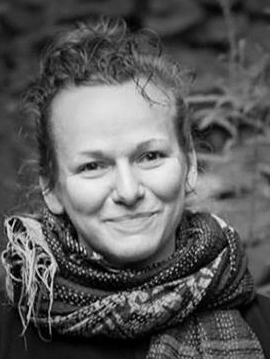 While previously living in NYC for nearly 15 years and working with Deborah Hay, Siobhán Cronin, Joe Williams, and the SITI Company, she began her current research of collective and individual daily practices, conflict management, the space between dance and theatre, and ecology. 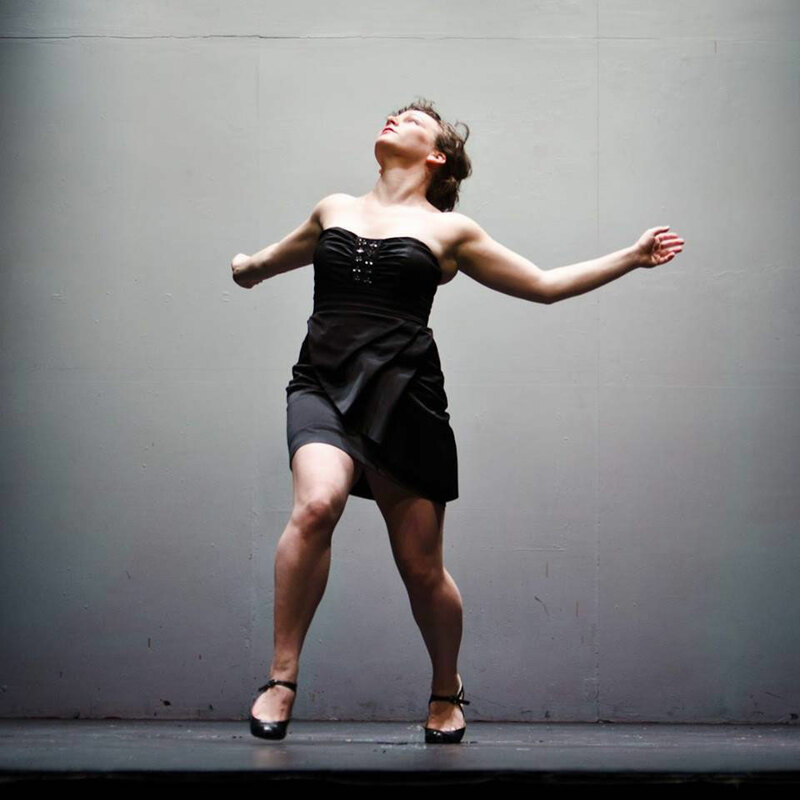 She has a BFA in dance from NYU's Tisch School of the Arts. 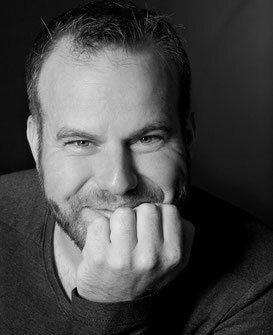 Arjan Gebraad is a Dutch director, actor, teacher and dramaturg. 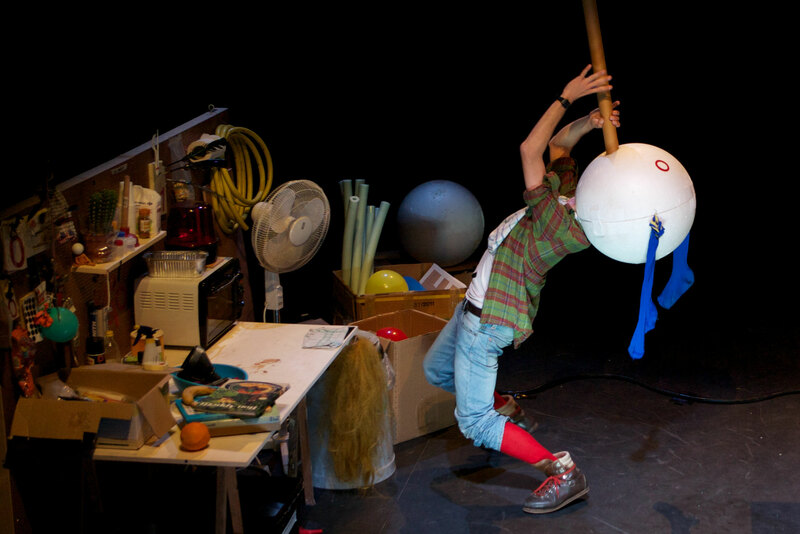 He works as a freelance theatre maker with both professionals and amateurs and has performed with several companies for all kind of shows, festivals, art installations and site-specific projects. 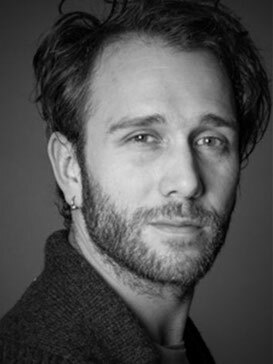 Graduated as theatre director at the Theatre academy of Maastricht, he trained with SITI Company in New York, Paris, Wales, Madrid, The Netherlands and with Mary Overlie at the Rose Bruford College in her first ever UK workshop. He teaches physical theatre, Viewpoints, composition, Suzuki-based acting training and ensemble training. He has collaborated many times with Roel Swanenberg and Deborah Black both in teaching and performing. Together with Black he facilitates workshops for the Rotterdam Viewpoint Training group. 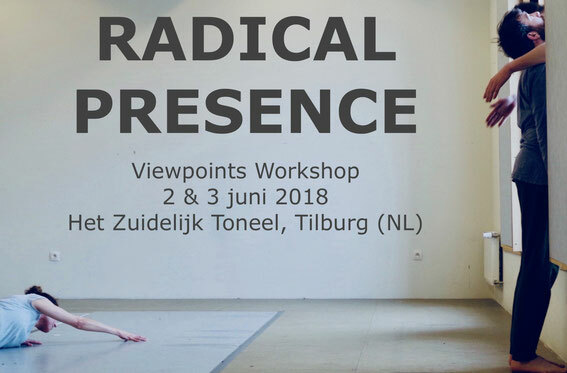 Together with Wanda Eyckerman he founded ''kinderenvandevilla' to support their artistic projects, including: performances for young and old in theaters and site-specific, but also facilitating workshops, coaching and free work. In 2017, he directed the play 'Lampenmakers' a play about PHILIPS (Het Zuidelijk Toneel & Parktheater Eindhoven). He also works as a freelance actor for theater, TV & film and teaches directing actors at the LUCA School of Arts. And since 2013 he plays the performance 'Leeghoofd' throughout Europe (Tuning People & kinderenvandevilla). In the summer of 2018, the 300th performance is scheduled.